Schweet Life - The hobbies, interests, and musings of Natasha McEachron. 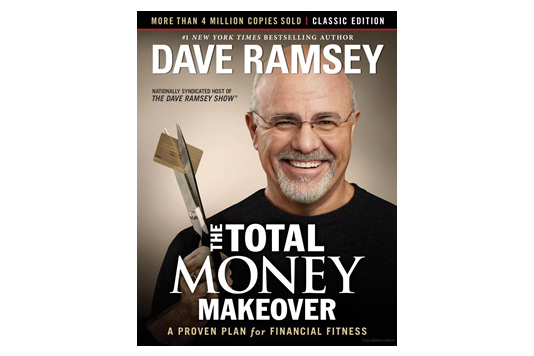 The Total Money Makeover by Dave Ramsey offers readers a straightforward step-by-step guide for developing a responsible relationship with money and finances. The book is useful for both people who are already on the right track and people who might be rebuilding after a financial / credit stumble. The book offers prudent advice about achieving financial independence by living debt free and within your means. Ramsey backs up claims with facts and statistics but makes the subject relatable by telling his own story of financial redemption while also sharing the stories of people that have found success with his methods. Gyros are traditionally made with lamb but can also be made with different types of ground meat or even chicken breasts. I normally order the traditional lamb gyro when I’m out but prefer chicken breast or ground turkey at home. 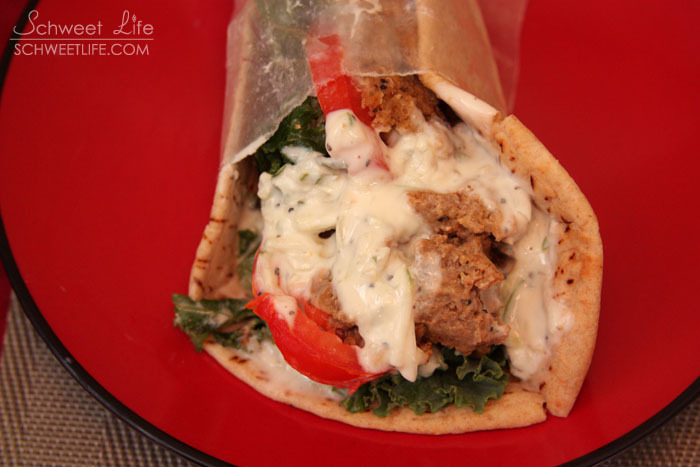 After seeing someone make gyros on tv I realized that the meat is really just a meatloaf and it isn’t absolutely necessary to cook it on a spit. My turkey gyro recipe is pretty much a turkey meatloaf that’s sliced and served with the traditional gyro fixings. I like meatloaf to have a mildly sweet barbecue flavor but you can adjust the seasonings to your liking. 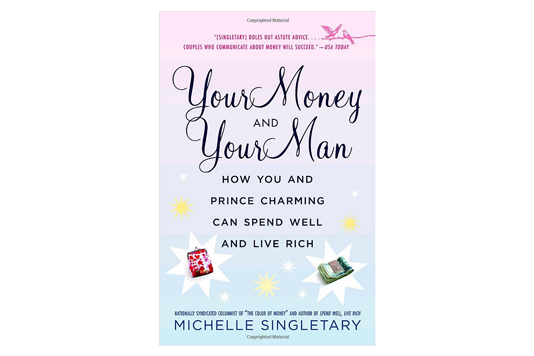 In Your Money and Your Man, financial writer and television show host Michelle Singletary offers women financial advice for dating / courtship, marriage, and raising kids. Singletary’s relaxed and folksy writing style makes the book engaging. The book mostly covers the basics of financial responsibility but I was still able to learn a few new things. The advice offered won’t apply to everyone but it’s helpful to know what the different options are and how to select the right one(s) for you. 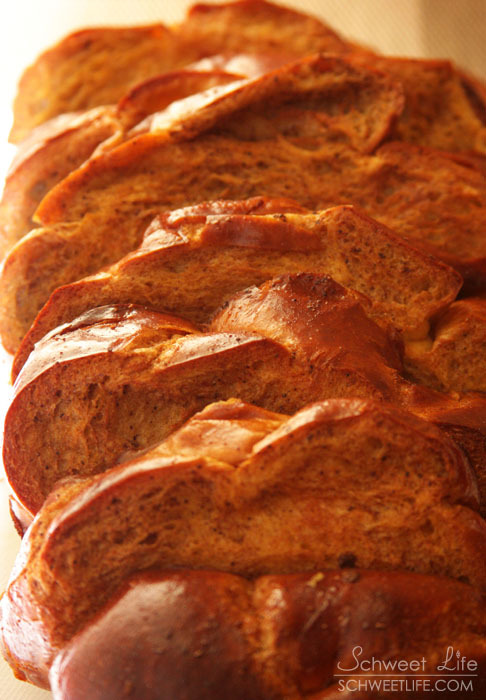 This is my current basic challah French toast recipe. I hope you enjoy it. I don’t generally care for syrup on my French toast (or waffles or pancakes) but a bit of fruit, fruit syrup, and/or whipped cream are nice touches. 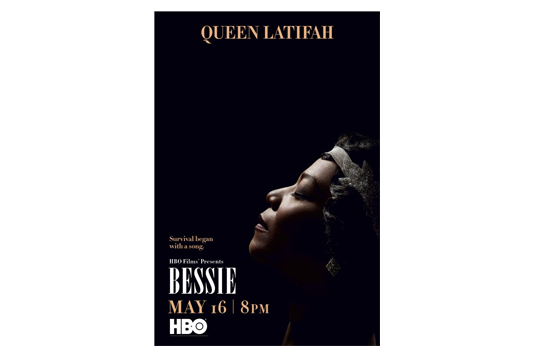 Bessie is a 2015 HBO film starring Queen Latifah in an excellent portrayal of 1920’s blues legend Bessie Smith. The film also features a solid star supporting cast masterfully portraying a collection of interesting characters. The movie primarily covers Bessie’s rise, fall, and comeback during the 20’s – 30’s with brief peeks back into her childhood. Bessie is quite good due to the great performances and cinematography but the story itself felt a bit lacking. I recommend checking out Bessie if you’re into music, a fan of any of the actors, or you’re just looking for a good movie to watch.